There is an element of recent public discourse that appears to be missing: truth. Be it alternate facts or fake news, many pundits and politicians no longer shackled by reality feel free to say whatever the situation calls for. And though this may seem like a recent phenomenon, it is not. The Humane Society of the United States has been promulgating alternative facts for years, starting with their name. Despite the words “humane society” on its letterhead, the HSUS uses alternative facts to imply they are affiliated with your local animal shelter. They are not. The HSUS uses cute and cuddly or pitiful creatures in its’ fundraising materials, inferring they run spay/neuter programs or take in stray, neglected, and abused pets. They do not. And despite assuming the facade of actual cash-strapped animal protection agencies dedicated to animal welfare, the HSUS has become the wealthiest animal rights organization on earth. Let me be clear about this: The Humane Society of the United States is the sporting public’s most powerful and dangerous enemy. While PETA garners headlines with “breast-milk ice cream” or Pam Anderson rolling out naked on billboards, the HSUS is an efficient and dangerous propaganda machine. They are big, rich, and powerful, a “humane society” in name only. And while most local animal shelters are under-funded and unsung, the Humane Society of the United States raised a net $198M as per their 2017 IRS Form 990. 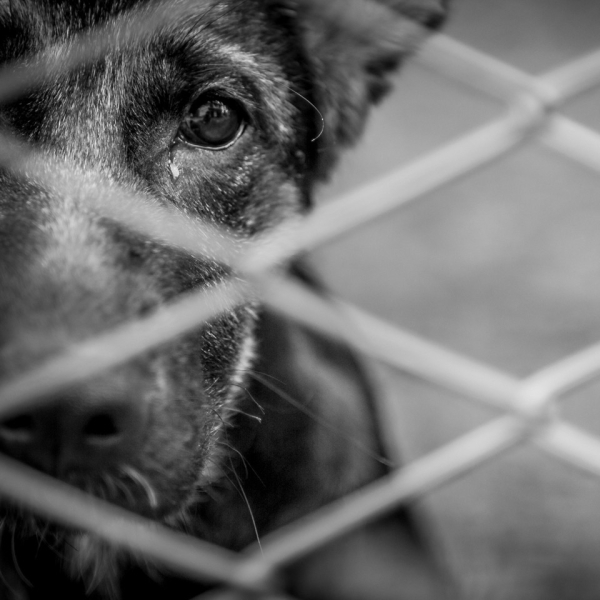 To-date, the HSUS has accumulated over $281 million in net assets, building their brand on the backs of puppies and kittens, capitalizing on the confusion its’ very name evokes. The irony of the Humane Society is this: it raises enough money to fully finance animal shelters in every state in the Union with money to spare, yet it does not operate a single shelter anywhere; not one. So where does the HSUS spend their considerable war chest? Much of it is spent on programs and campaigns to ban hunting. They spend millions on programs aimed at demonizing hunters and millions more on lobbying in Washington DC and the various state capitols to restrict and eventually outlaw hunting. And though our defense has been effective to this point, the HSUS is the one organization that has the political and monetary clout to potentially achieve their contra-conservation goal. Through clever fundraising campaigns that capitalize on the misrepresentation of their very name and using that money to buy votes on Capitol Hill, the Humane Society of the United States is lobbying right now to strip us of our rights and our heritage. These radical animal-rightists want to impose their emotion-driven values on the American people, replacing our beef with tofu, taking our guns, and abandoning the North American Conservation Model with a doomed-to-fail laissez-faire approach to wildlife. Simply put, the HSUS seeks to ban hunting. In the fight to save our precious outdoor heritage, it’s vital that we, the sportsmen and women of America, know who our enemies are. The most dangerous of all of our enemies is clearly the Humane Society of the United States. Steve Scott is a reformed attorney, TV host and producer, ice cream aficionado, and editor of The Outfitter Wire.